Once you have started down the road to research your heritage, it might be difficult to slow down. We've included a section to help with places to find out more information. Click here to access other websites. Click here to access a listing of other Yukon organizations. 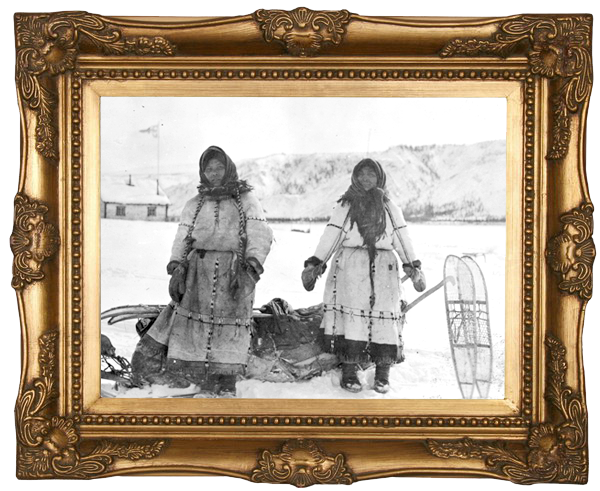 Staff at the Yukon Archives have compiled a bibliography of genealogy resources. Click here to access the PDF version. If you have any questions, please feel free to contact them.